Blogs are dead, everybody knows it, the tweet spread the news long ago. Nobody reads blogs anymore. These days it’s all Twitter and Instagram and Facebook and short, short, short. I get it, I do. We’re all feeling the time squeeze. But because I’m childishly oppositional, I refuse to give up my blog. And I’m keeping my 8-Tracks, too. I started this blog back in 2008, so we’ve become attached. I like to have readers, but I’m not sure I really need them. It wouldn’t stop me from writing. There’s something about the open-ended blog format that offers room to spread out and say things, however long it takes. Whether anyone listens or not. My pal, illustrator Matthew Cordell, used to blog with enthusiasm. 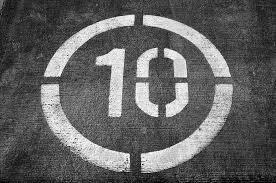 One of his recurring features was his monthly-ish “Top Ten” lists, where Matt randomly listed some of his recent enthusiasms. It could be a song, a book, a movie, or a type of eraser (Matt was weird about erasers). It was always fun to read. I visited Cleveland with my son, Gavin, to check out Case Western Reserve University. 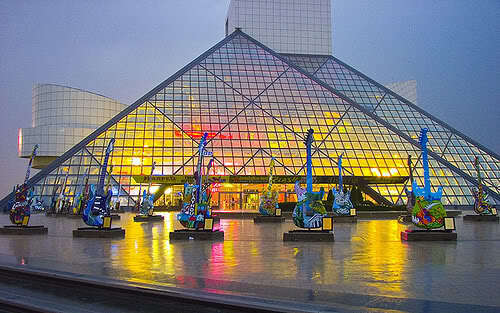 The following day, we headed over to the Rock and Roll Hall of Fame, which was spectacular in every way. (Except for: The Red Hot Chili Peppers? Really?) I’m a huge music fan, so it was perfect for me. I found the museum strangely moving in parts, my heart touched. I could see that rock music was big enough, and diverse enough, to offer a home to people from every walk of life. 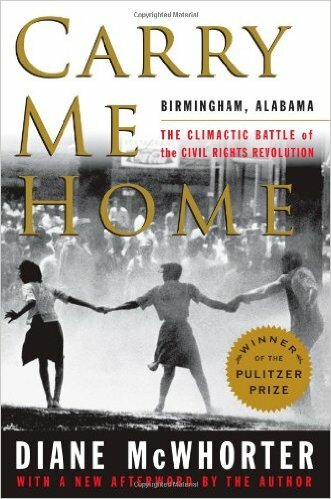 Amazing, fascinating, and at times brutal Pulitzer Prize-winning book that’s stayed with me long after the last page. 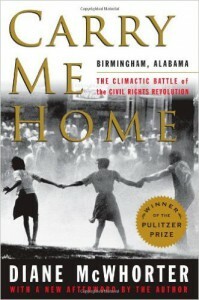 It provides a dense, detailed account of the civil rights struggle centered in Birmingham, Alabama. Martin Luther King, the Klu Klux Klan, Fred Shuttlesworth, George Wallace, J. Edgar Hoover, Bobby Kennedy, Bull Conner, and more. 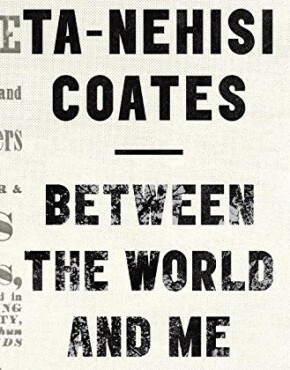 One of those books that helps you understand America. FAN MAIL . . . WITH ILLUSTRATIONS! I’ve been ridiculously fortunate in my career, in that I’ve received a lot of fan mail across the past twenty years. But I have to admit, I especially like it when those letters include a drawing. 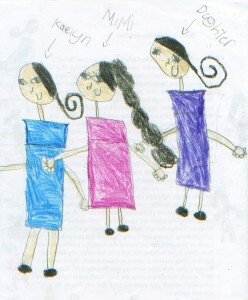 There’s just something about children’s artwork that slays me, every time. 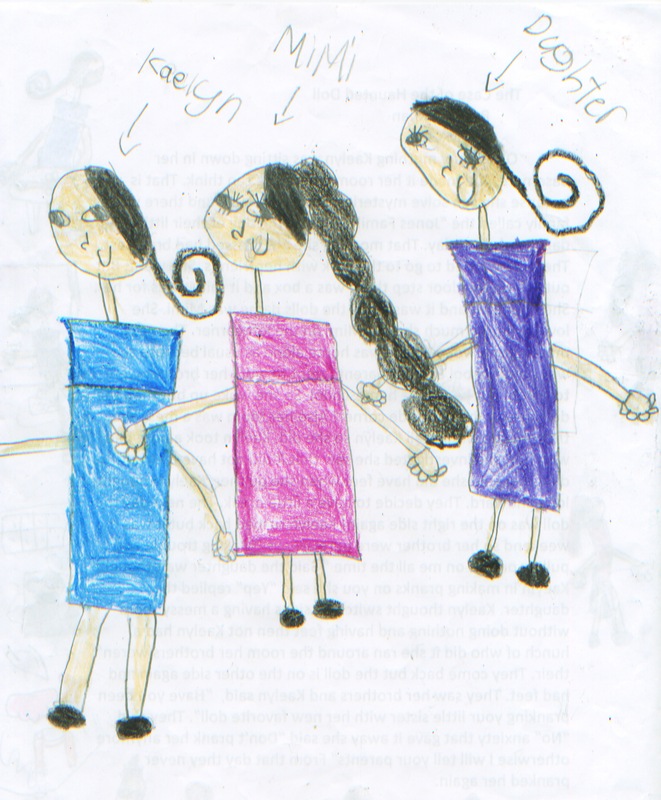 This drawing is by Rida in Brooklyn. This book has been on my list almost since the day it came out — the buzz was instantaneous, and huge — but on a tip from a friend, I waited for the audiobook to become available through my library. Here, Ta-Nehisi Coates gives a powerful reading. It’s poignant to listen to an author reading his own words, particularly since this book is essentially a letter to his son. We’re not here to bash Jack Prelutsky. Because, after all, Jack Prelutsky is hilarious. But, but, but. There are times when I worry that too many people think children’s poetry begins and ends with Mr. Prelutsky. 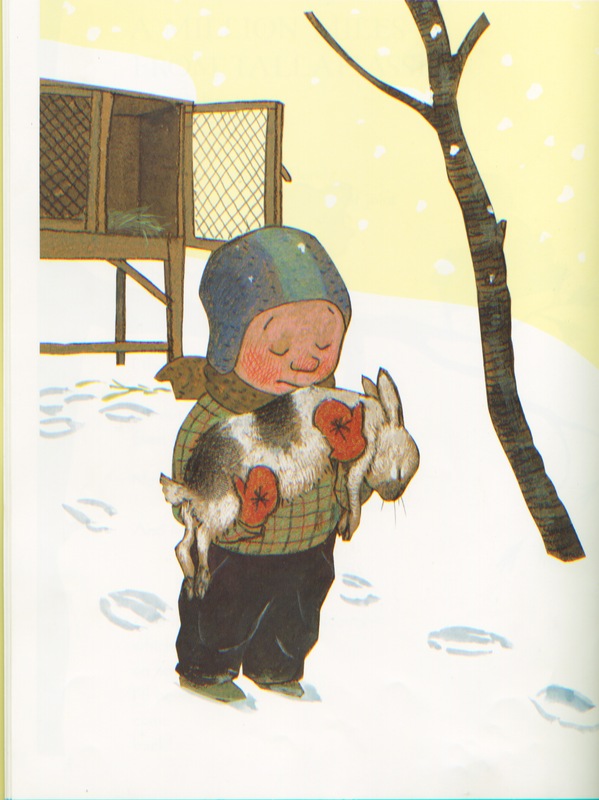 That a poem for kids always has to be bouncy and fast and slight and funny, i.e., Prelutsky-ish. Well, here’s a poem I came across while reading Oh, No! Where Are My Pants? and Other Disasters: Poems, unerringly edited by Lee Bennett Hopkins. 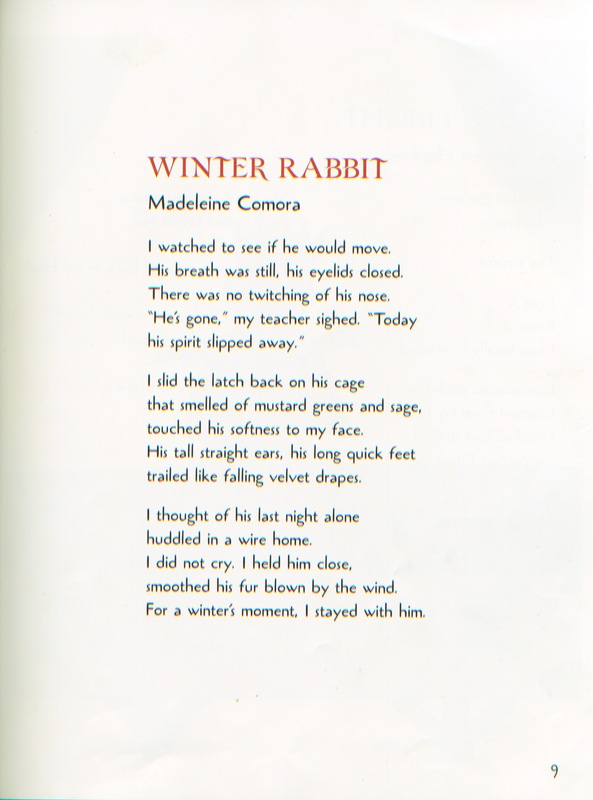 I admire the heartfelt, beautiful sorrow of Comora’s poem. 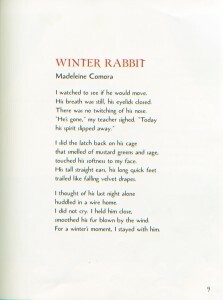 “I thought of his last night alone/huddled in a wire home./I did not cry. I held him close,/smoothed his fur blown by the wind./For a winter’s moment, I stayed with him.” The illustration is by Wolf Erlbruch. Click on the poem if your eyes, like mine, need larger type. I’m so grateful that I live near a cool, little movie theater that makes room for small foreign films such as this, a mind-blowing look at life on the Amazon, spectacularly filmed in black-and-white. Click here for more details. My wife Lisa and I don’t watch hours of TV together, but we do like to have a show we can share. 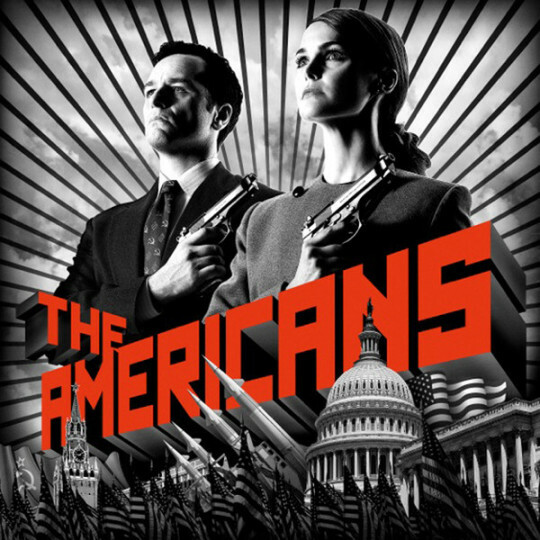 We’ve been a loss for a few months, but recently discovered season one of “The Americans” on Amazon Prime. We’re hooked. We have tickets to see Bromberg this coming weekend. He’s an old favorite of mine, first saw him in 1980 on Long Island. I’ve just rediscovered “Sammy’s Song,” which I haven’t heard in decades. What a chilling coming-of-age story, brilliantly performed. Oh, about that harmonica part? That’s Dave’s pal, Bob Dylan, with an uncredited guest turn. 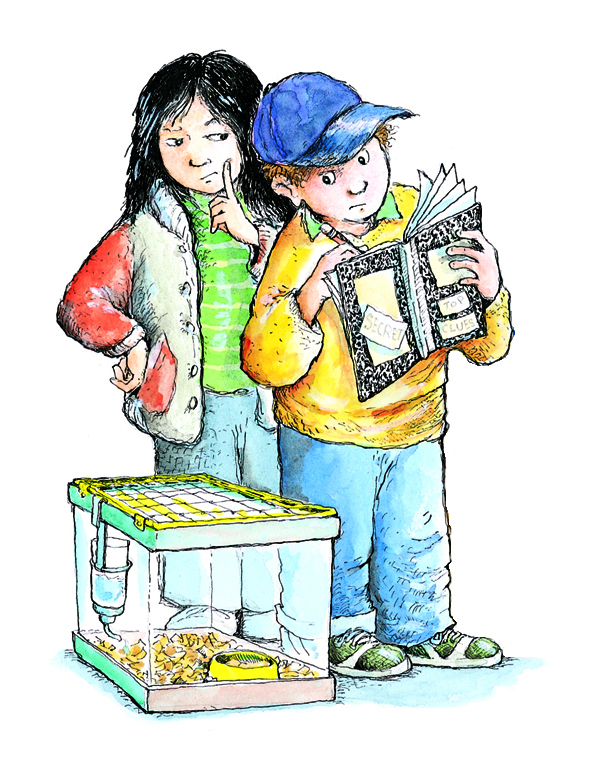 I just finished writing my first Jigsaw Jones book after a long time away. 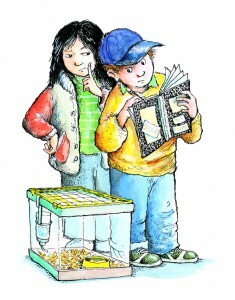 For many years, Scholastic had allowed the series to die on the vine, with book after book slowly going out of print. It’s been a crushing thing for me to stand by helplessly and watch. But with the help of my agent, I got back the rights, and now Macmillan has plans to relaunch the series. I am thrilled. There are more than 10 million copies of those books out there in world, and it seems like every second-grade classroom in America has a ragged copy or three. Writing the new book, The Case from Outer Space, was such a pleasure. It felt like being home again. For an author, it’s a special day, always, always. That book you’ve been toiling over for months, years, finally arrives in book form. Uncorrected, unfinished, but for the first time you can hold it in your hands — a book! — and think, “I did that!” Note: Arc = Advanced Reader’s Copy. 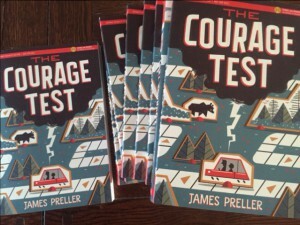 The Courage Test, a middle grade novel, will be out for real in September. BONUS SELECTION . . . 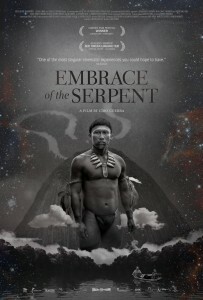 I love documentaries of almost any nature, but I can’t recommend this one highly enough. A pure joy, with twinkling mischievous wit and surprising heart, too. 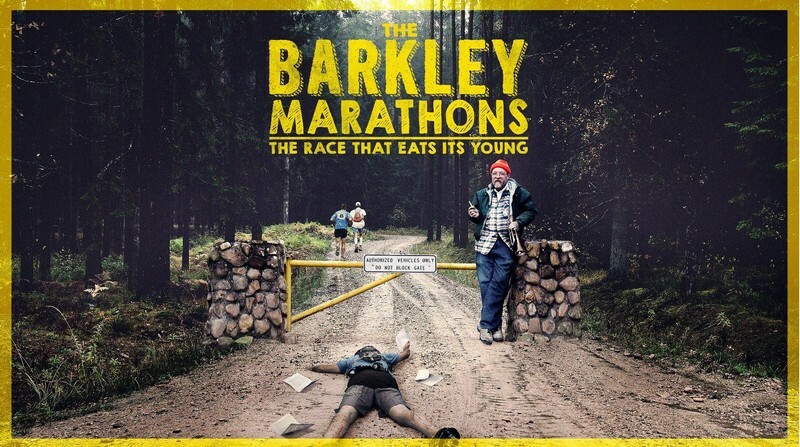 If you like running at all — or not! — see this movie. 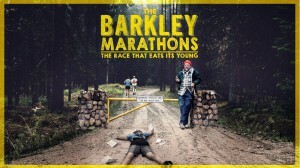 About the toughest, wildest, and weirdest race in the world. Catch it on Netflix Instant!